I am just sitting here and relaxing on my night off. 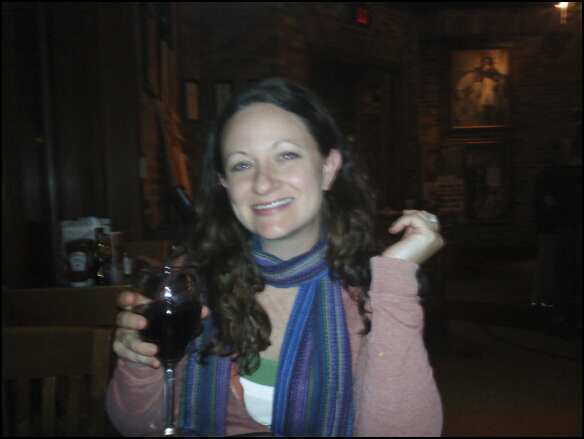 I just got back from dinner with one of my “besties” Dana. I have said before that Dana & I have been friends since the age of 4. We are members of the “Creeker” group. This is what everybody called us when we were growing up. There is a group of five of us girls with completely different personalities (well, maybe not so different anymore) that have been very close since the age of 4. They would be; Susan, Kate, Dana, Meg and myself. Go Creekers! Anyway, we all lead different lives, but try to find time for each other. One of us girls (Susan) is in grad school in Chile. It will probably be a little while before we get to see her again. Otherwise, the rest of us live in MN & IA. Not too bad! Dana had a baby boy about 9 months ago, so it is always nice to get some “catch up” time with her. 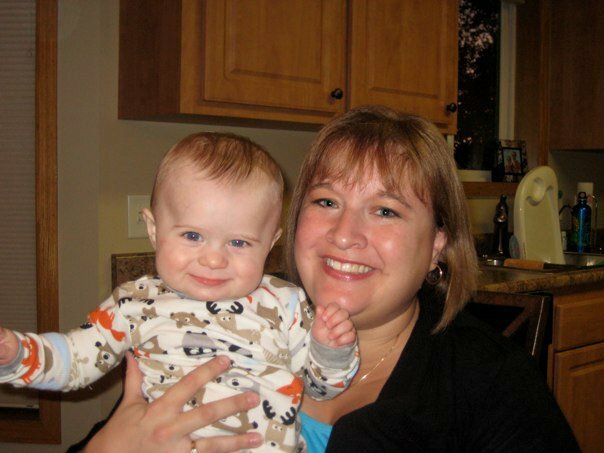 Dana's son Kelly with his "auntie Kelly"
Her baby boy is such an angel & I absolutely adore him :). Tonight was just us girls, which is great as well. Sometimes you just need some girl talk! Thanks Dana for great conversation and friendship! Love you ! Today wasn’t too exciting for my mom. I gave her a pedicure & manicure….and we watched a little gymnastics. I also got her up into her chair so that she wasn’t in bed all day. Jenna went up north with Ross to his family cabin. We just might have to go a few days without seeing her! haha. That is about it for tonight. I am going to enjoy the rest of my evening off. So excited! Prayer for Julie: Pray for continued healing of her skin. I say this repeatedly, because it is our biggest problem at the moment. If this is the worst we got, I will take it!! 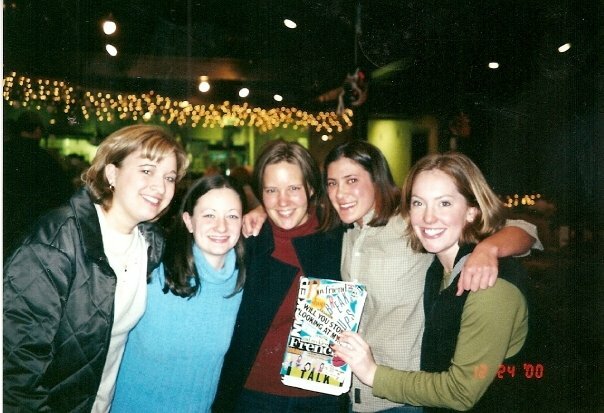 Thankful: I am thankful for the friendships God brought to me at such a young age. I feel so lucky!